We built the growth model hypotheses by first defining the problem/solution -fit for Helsinki. By identifying segments and their characteristics, we’d develop use cases along with matching value propositions. Although we had an emphasis on user acquisition during the launch, the real value of the service revolves around user activity and retention. 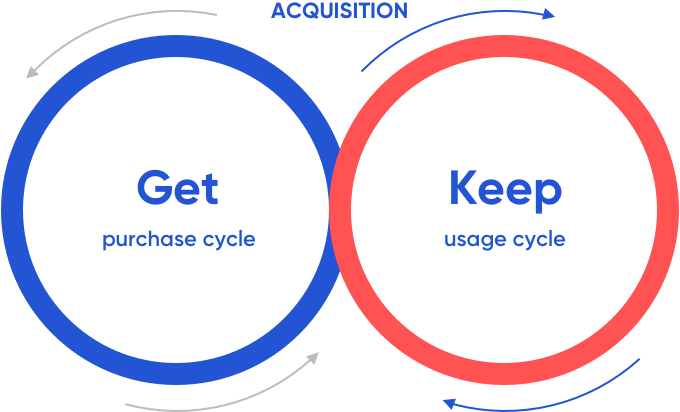 To build on activity beyond acquisition, we’d go on creating growth loops around meaningful interactions. We encouraged habit building by keeping the spark alive with continuous activations all the way from the first drive experience to becoming an advocate in the DriveNow community. 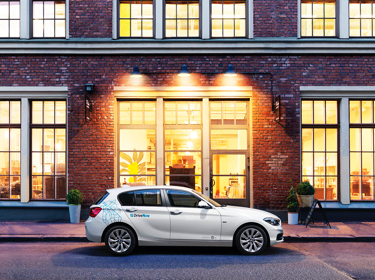 The DriveNow launch campaign, “Smart Helsinki”, was based on the idea of generating massive awareness with a wide-range of pr, media, marketing, and advertising efforts; both above and below the line. Our aim was to generate enough buzz and anticipation for converting an early core audience for the service. Getting an active early adopter audience let us work together with real humans to optimize the user journey and funnel model. Our first users who loved the product and moved quickly through the funnel became the core of the DriveNow community. The DriveNow growth team is a mix of multidisciplinary talent in marketing, data and business design. Daily growth operations go beyond hacktics to improve on product experience, retention, distribution, and monetization. We are continuously rebuilding our growth model by testing, measuring and learning how user happiness, activity & retention can be improved. It’s a lean startup influenced process run in sprints and steered by numbers.